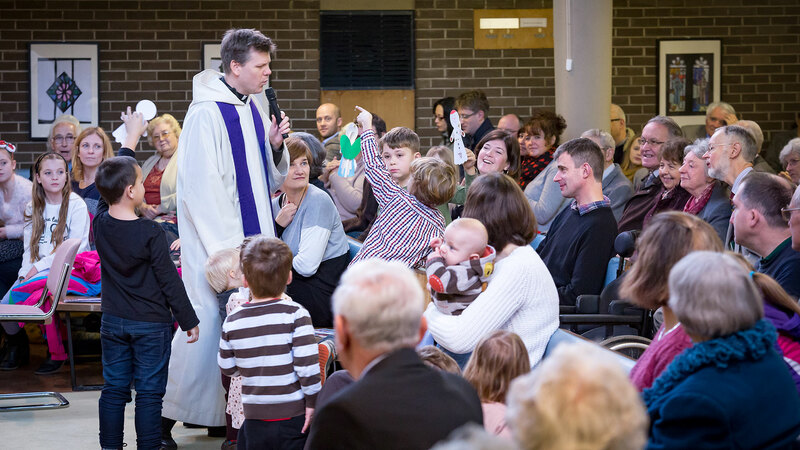 In the family of Christ Church, people of all ages and backgrounds feel at home at our services and activities. We offer worship to God with joy, we support each other in friendship and prayer, we share the love of Jesus, and we prayerfully meet the needs of our wider community. Come as you are! We are a fully inclusive church. 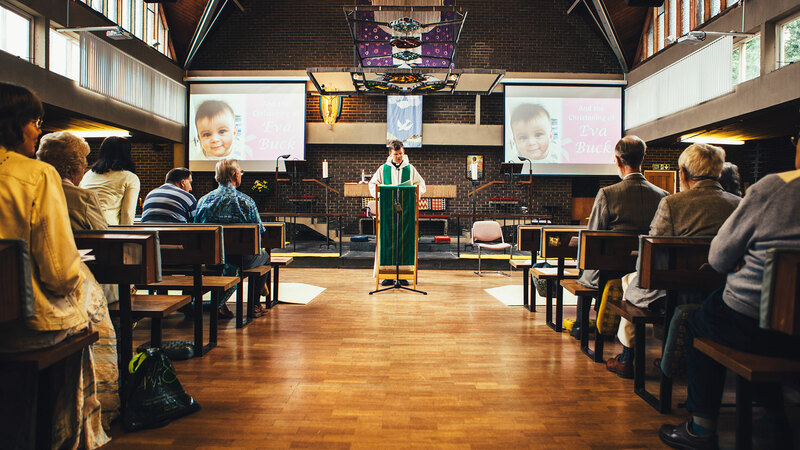 Whatever your age, however you are feeling, whatever your background, however frequently or infrequently you attend church, we’d love to welcome you to Christ Church. We are also pleased to have a fully wheelchair-friendly building, with wide aisles and no internal steps. See our regular worship times. 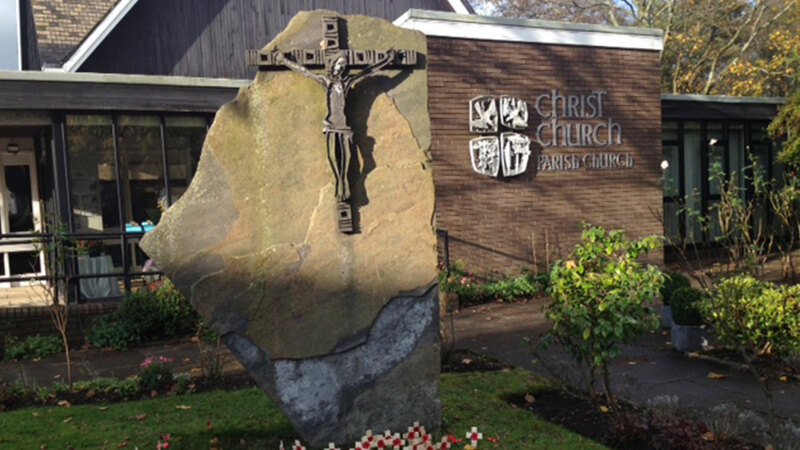 Catch up with Christ Church on Facebook and Twitter. Find out about the people involved in Christ Church.